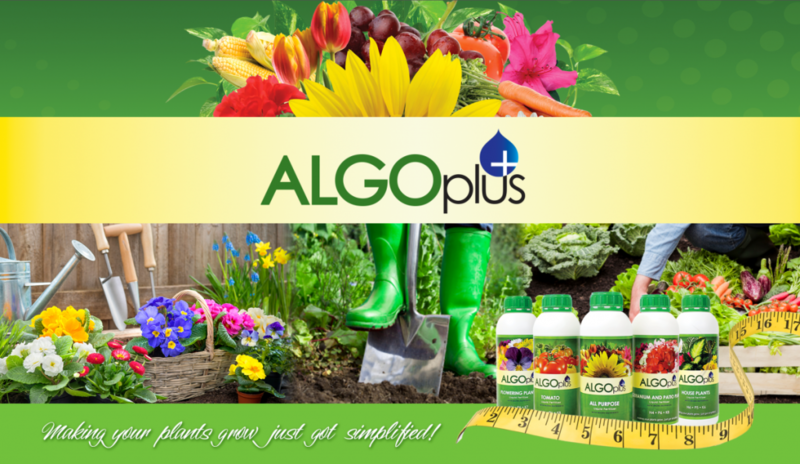 ALGOplus is a garden fertilizer company supplying pure, complete, balanced natural fertilizers to home gardeners, garden centers and online distributors around the country. ALGOplus product line includes environmentally safe, plant-specific fertilizers and garden supplies for vegetable gardens, flower gardens, landscapes, and container gardens. The garden fertilizers are also excellent in providing hydroponics nutrients for this new and rapidly growing sector of gardening. ALGOplus, located in Jacksonville, Florida is considered to be the most innovative natural home gardening fertilizer company in the United States.